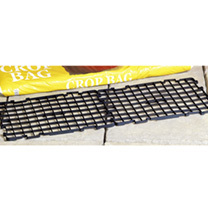 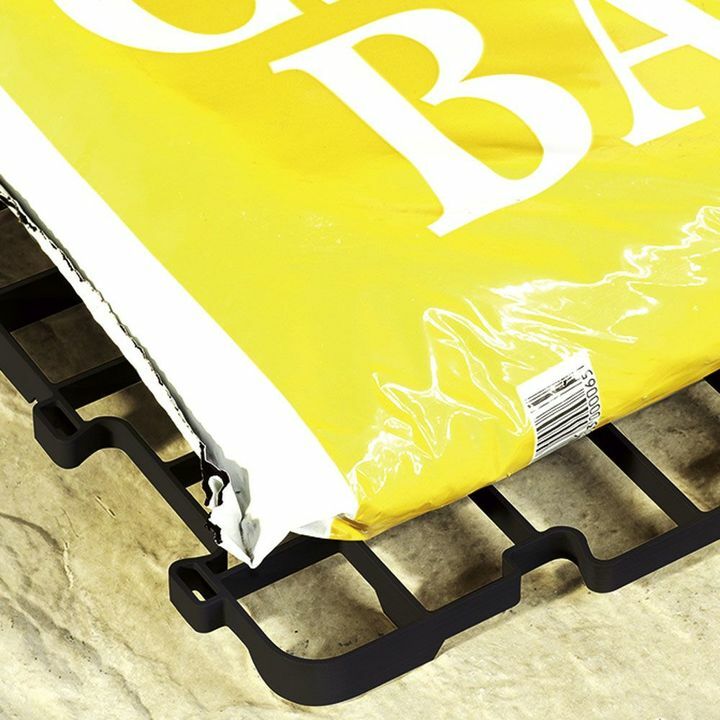 These tough black plastic grids raise your grow bags 2cm (¾") up off the ground, allowing air to circulate and excess water to drain freely, thereby keeping your patio, deck or greenhouse floor stain-free! 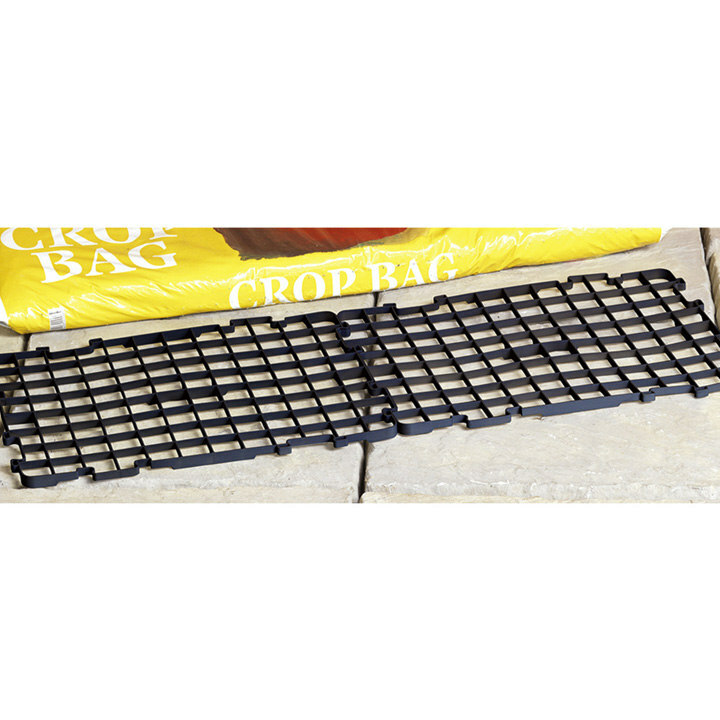 Each grid measures 49cm (19½") x 36cm (14½"), and they click together in all directions; two together support one standard size grow bag. 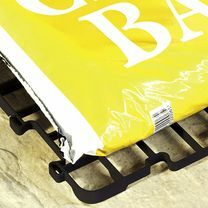 Equally useful under pots and trays too.